Down Trading Strategies, once thought to be reserved for elite professional traders with knowledge and skills unavailable to the general public, are now being revealed in this easy-to-follow, yet comprehensive guide to making money on investments that go down. Once you become a Down Trader, you will never want to go back to the other side. Soon you will be leveraging technology to pull money out of the Wall Street River, to cash in when the markets are going down (bear markets), and to spot opportunities to make money even when the markets are going up (bull markets). 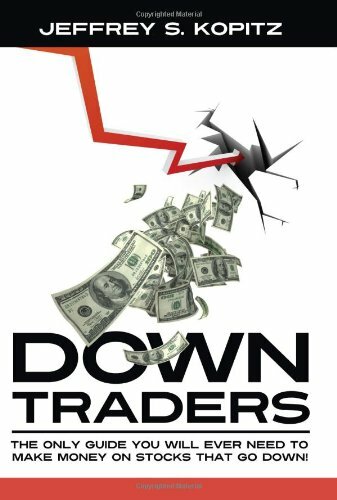 Welcome to the Down Trading Revolution! If you have any questions about this product by Langdon Street Press (a division of Hillcrest Publishing Group, Inc.), contact us by completing and submitting the form below. If you are looking for a specif part number, please include it with your message.